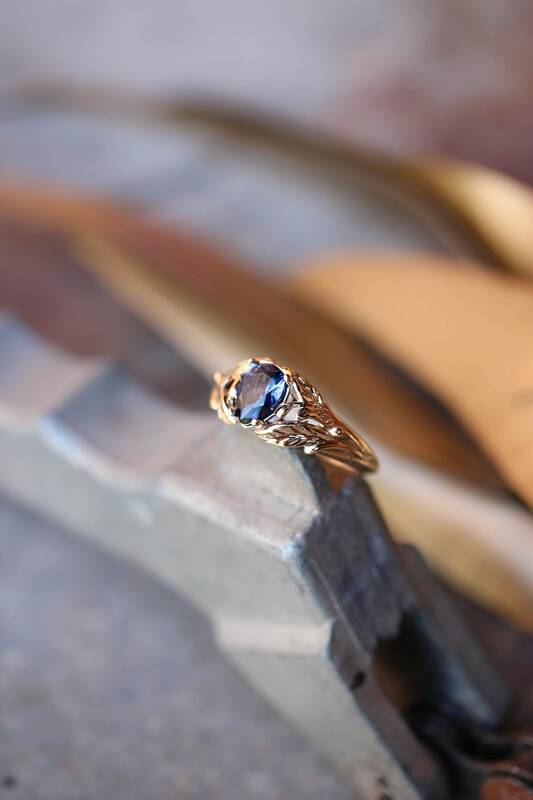 With this listing were inviting you to take a part in exciting process of creating a unique engagement ring. 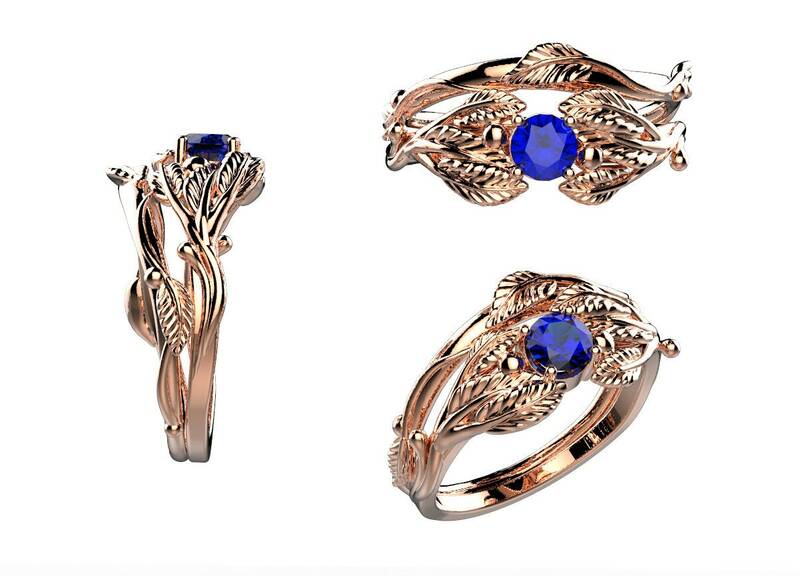 We offer individually designed jewelry made by your wishes. 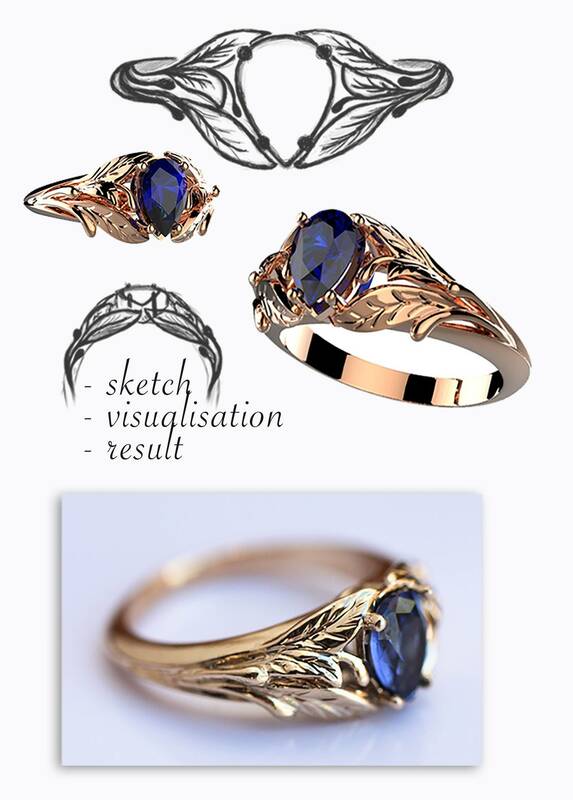 ▶ You describe your idea, style of the ring, metal and stones you'd like to use. You can provide some pictures as examples. ▶ If you have any budget in mind please let us know. It helps to search best stones accordingly to budget. ▶ Designing fee is 250 EUR. It is also a deposit payment. ▶ The total amount is calculated considering the difficulty of design, the type of metals and stones used. ▶ After we receive deposit payment, I start making pencil sketches. ▶ When pencil sketch meets your wishes, we prepare a 3D visualisation. 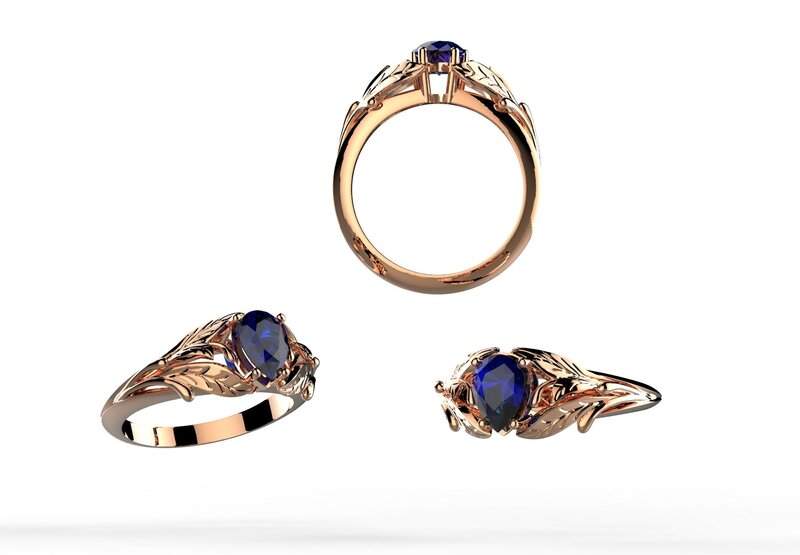 A render will help you to see the ring from every angle. ▶ Price includes two corrections in render. If you'd like to change something, we can do that before manufacturing. ▶ As soon as render is accepted we start bringing the design into life. ▶ The rest amount will be paid after ring is finished, you will receive photos before. - Deposit payment is non-refundable. - We keep the rights to use a design in future. If you wish this design would never be repeated this will cost extra. - You’ll get visualisation in jpg file, we don’t send original 3D models files. - We never repeat designs made by others. All our works are genuine author's. 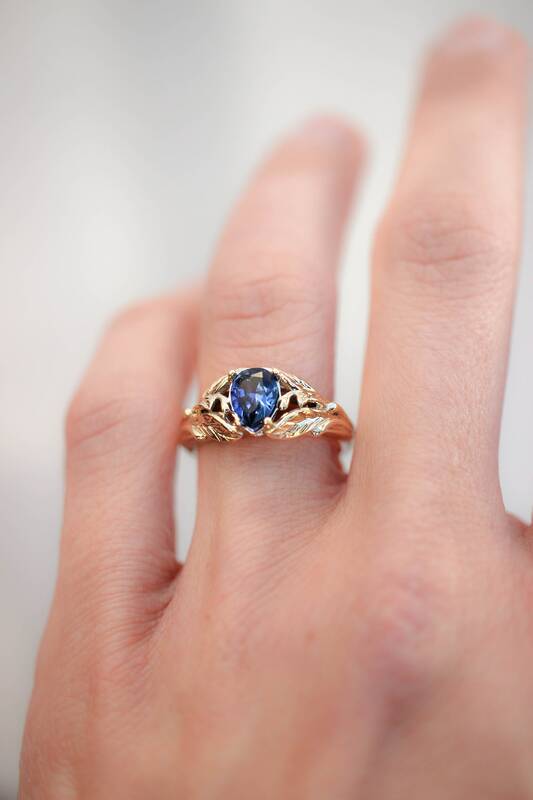 we work with gold and can use 14K or 18K, white, yellow or rose gold. any gemstones by your request. Natural or synthetic, also could be provided by you. We use only UPS service. Shipping cost is 35 EUR for Europe, USA and Canada, other countries - 60 EUR.